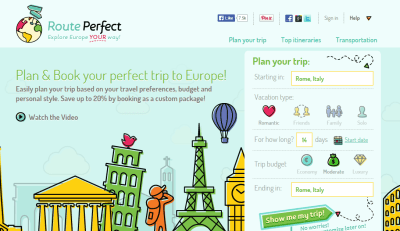 Let me introduce you to RoutePerfect which is a cool new trip planning website for travelling in Europe. RoutePerfect is an online DIY trip planning tool that helps the user create their own trip itineraries based on their travel preferences, budget and personal style. I haven’t seen anything like it before and I’ve been testing the site the last few weeks, loving it! So fill all that in and hey presto, it comes up with a cool unique itinerary to suit your needs, all tailored by Route Perfect. 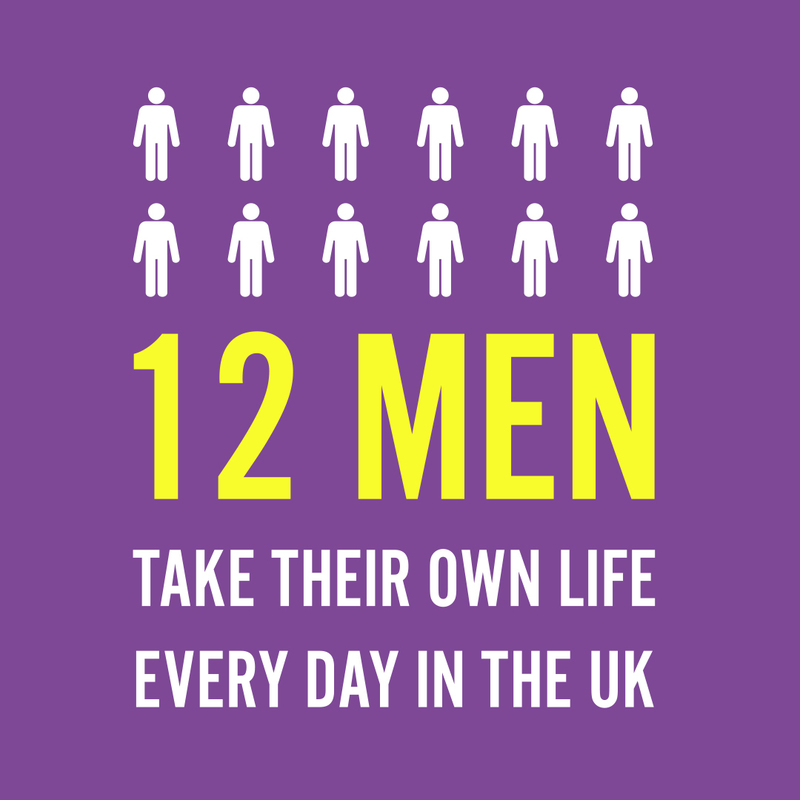 You can do it for 7 days, 1 country or for 14 days, 3 countries, even 28 days across 4 or 5 countries. It’s a well designed initiative on here. I have tried a few different trip plans on Route Perfect, travelling through a few different countries, all in Europe. 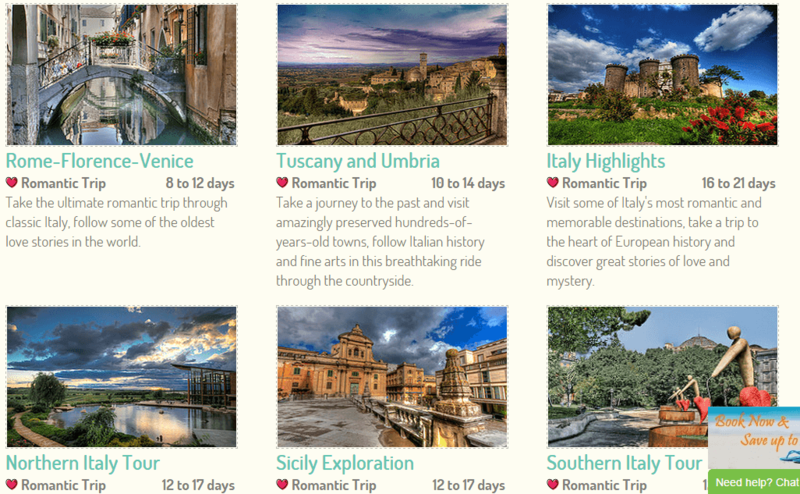 You can plan a romantic trip in Italy and bring out the following cool plans. You can then save your trip, price your trip and go ahead and book your trip online. 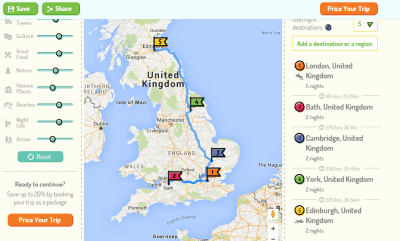 I tried a cool 14 day trip from London to Edinburgh and automatically, Route Perfect sorted out 4 3 cool stop offs on the way – Bath, Cambridge and York. It does this based on your own preferences. 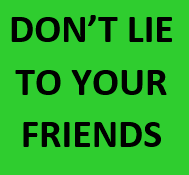 You can pick romantic, friends, family, solo options. Then you can pick economy, moderate or luxury budget. It basically is a website that can be used by any traveller out there as it fits all these niches. Once you are done with your plan, you pack up your trip into a custom package which you are able to plan and book for exclusive opaque rates (rates that are normally not available for individuals), available only when booking as a package – and thus saving up to 20% off your entire trip! When you are booking holidays and any sorts of travel these days, prices are competitive and often when you plan things yourself, it is time consuming. Booking through multiple websites and sources is also not a good idea as it can get confusing to those not used to travelling. Route Perfect eliminates all of this and saves you money, as everything is here booked for you and you itinerary is planned for you. 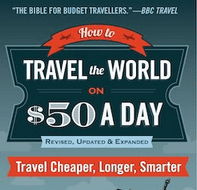 It’s a great way to save money and hassle on any trip you are planning. The tool helps the user plan routes, ride times, distances, transportation, accommodation and also offers insights into daily planning, attraction and activities. It’s an invaluable new source for travellers and one of the coolest new ideas I’ve seen in a while in the travel industry. So please head to their website and test it out. 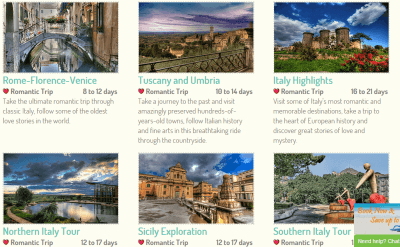 You can check out their top itineraries at present as well if you want a pre organised custom built plan, but the sky’s the limit on Route Perfect.